Beautiful scenery and outdoor adventure await you in Green River. Whether you’re on business, exploring Green River and the San Rafael Swell or on your way to Arches, Canyonlands or Lake Powell, First Choice Inns convenient location off I-70 makes it easy to discover all that Utah has to offer. CALL 435-564-4439 TO BOOK DIRECT AND SAVE! Enjoy a carefree trip to Green River in one of our modern rooms, which is thoughtfully appointed with all the amenities you expect. 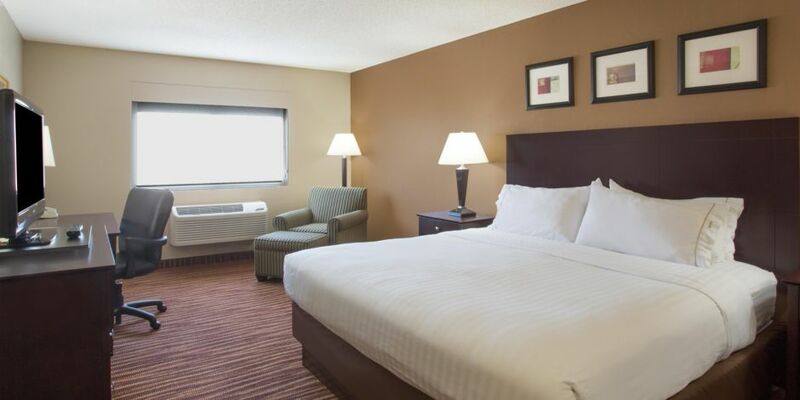 Wi-Fi, flat screen TV, mini fridge & microwave, work desk and triple-sheeted bedding. Wake up to freshly brewed coffee and enjoy a full breakfast buffet which features a selection of both hot and cold items, including our famous waffle bar, pancakes, eggs, bacon or sausage, biscuits, gravy, fresh fruit. Boasting beautiful views of the Book Cliffs, First Choice Inns at the Swell is sure to meet all your travel needs. 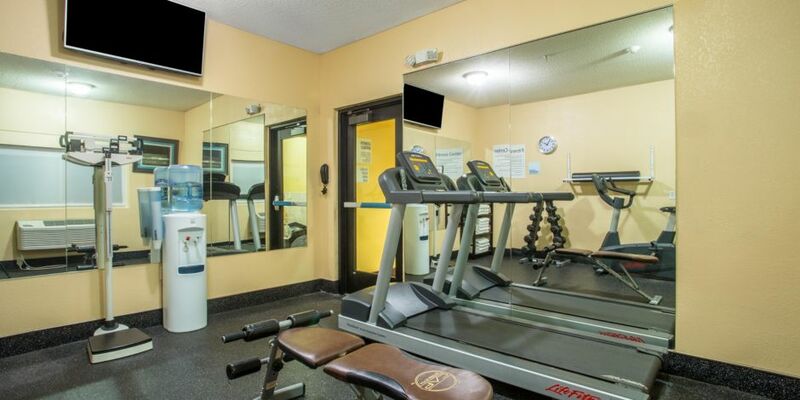 Need to get some work done during your stay? 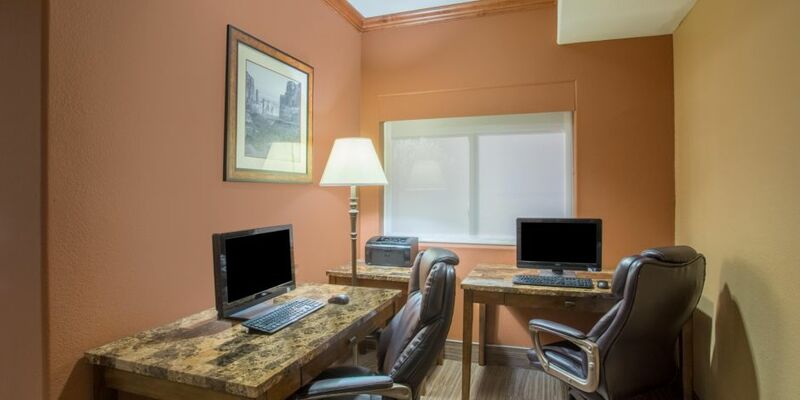 We’ve got you covered with our on-site Business Center including High-Speed Internet, Printer and Copier. Need more space? Upgrade to one of the executive rooms, which is almost twice the size of a standard room. Endless attractions await in Green River, Utah, and our central location puts you minutes from it all. 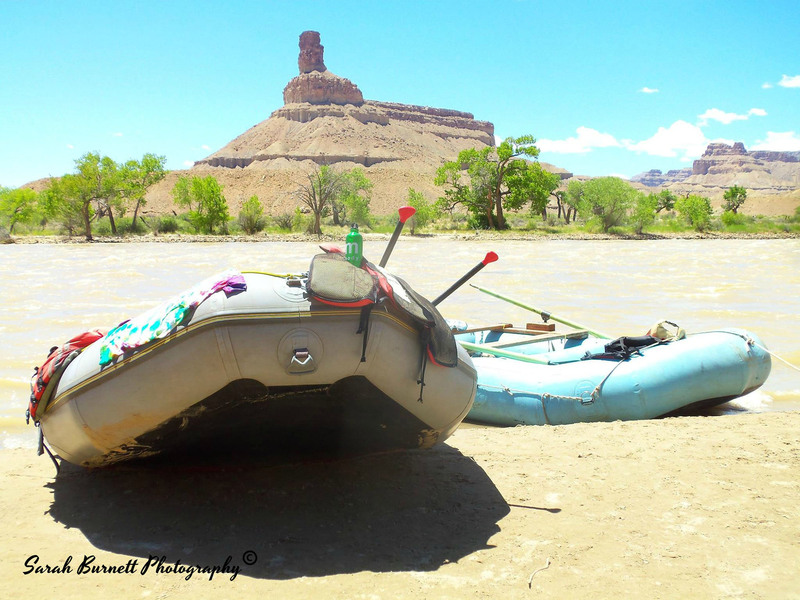 At Green River State Park, you can enjoy rafting, camping and golf. Learn more about the history of the area at J.W. Powell Museum. During your stay, make the easy drive to nearby Moab, where you can visit Canyonlands National Park and Dead Horse Point State Park.